Do you have a lot of money in a 401(k) or a traditional IRA? If so, you may receive significant retirement income. Those income distributions, however, will be taxed at the usual rate. If you have saved and invested well, you may end up retiring at your current marginal tax rate or even a higher one. The jump in income alone resulting from a Required Minimum Distribution could push you into a higher tax bracket. Smart moves can help you reduce your taxable income & taxable estate. 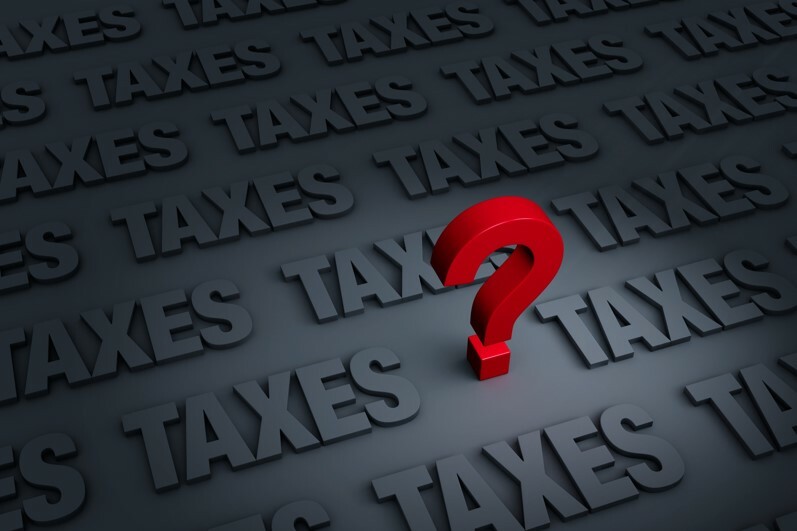 Are you striving for greater tax efficiency? In retirement, it is especially important – and worth a discussion. A few financial adjustments could help you lessen your tax liabilities.